Heroldsberg 2018. 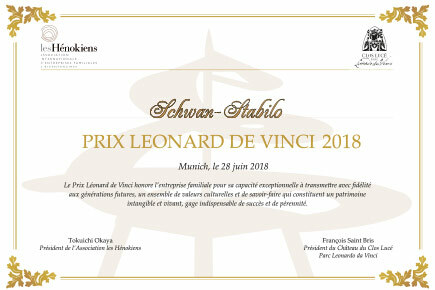 In June 2018, Schwan-STABILO received the renowned international “Prix Leonardo da Vinci”. 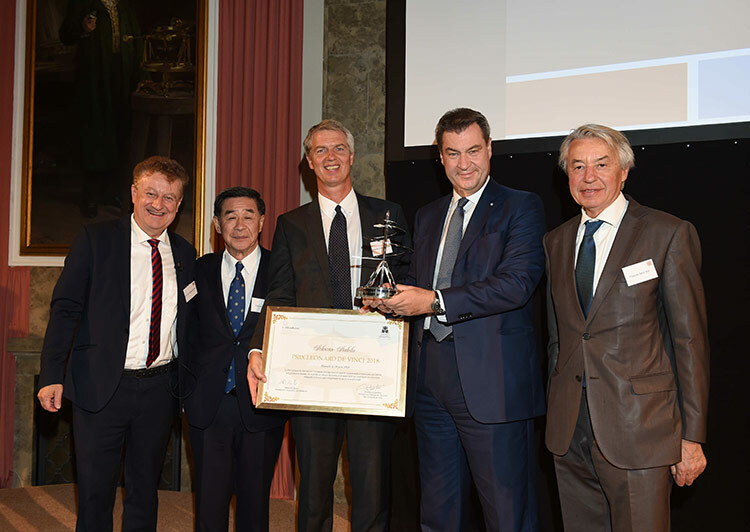 Schwan-STABILO was commended as a “particularly innovative, value-oriented and sustainably managed family company” at a ceremony in the Deutsches Museum in Munich. Founded in 1865, the company is fully owned by the Schwanhäußer family and presently managed by its 5th generation. The prize was awarded by “Les Hénokiens”, an international association of bicentenary family companies from all over the world. 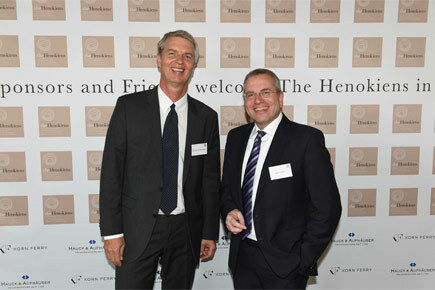 Sebastian Schwanhäußer accepted the prize during a top-class ceremony held at the Deutsches Museum in Munich. In his acclamatory speech, Minister President of Bavaria Dr Markus Söder emphasised: “I am a big supporter of family companies. They are the backbone of the medium-sized economy: they stay local, think long term and maintain a special relationship with their employees. Schwan-STABILO has a fascinating portfolio of products and is one of the great German family companies!